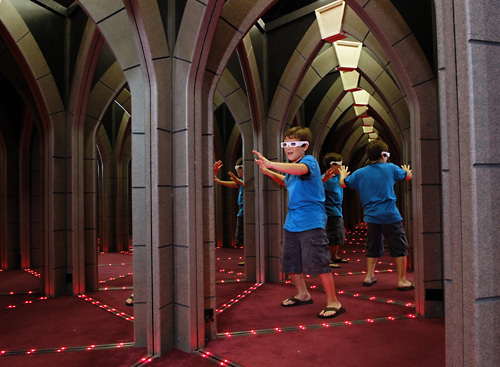 An exciting experience for guests of many ages, Ripley’s Mirror Maze lets guests journey through a labyrinth of 100 mirrors, LED lights and digital sound. Guests can experience the maze as many times as they wish with their ticket purchase and compete for the fastest time through. Hours of operation are Sunday through Thursday, 10 a.m. to 11 p.m. and Friday through Saturday, 10 a.m. to midnight. Hey! Who’s that good looking person in the mirror? That’s you! You’ll come face-to-face with your cute mug over and over as you attempt to find your way out of our labyrinth of mirrors and LED lights. Don’t worry, we send search parties every half hour. 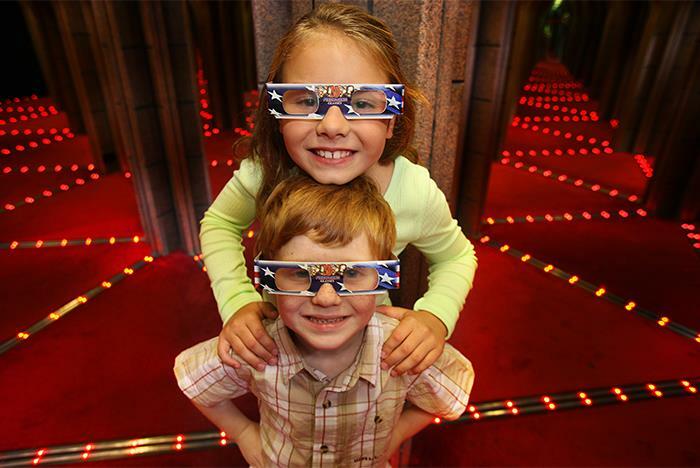 Ripley’s Mirror Maze is open from 10:00AM to 12:00AM daily. Yes. 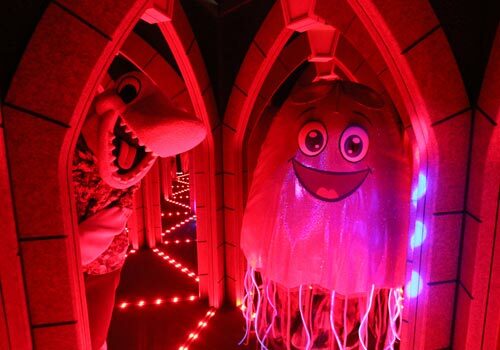 Parents should note that LED lights are used throughout the attraction. 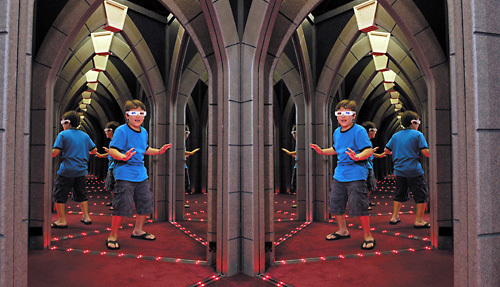 Children who are sensitive to bright lights should use caution when participating in the mirror maze. 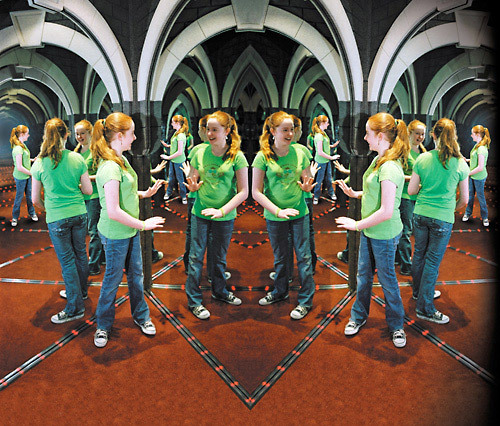 Where is Ripley’s Mirror Maze located?